Possibly even just a shouty Triceratops. 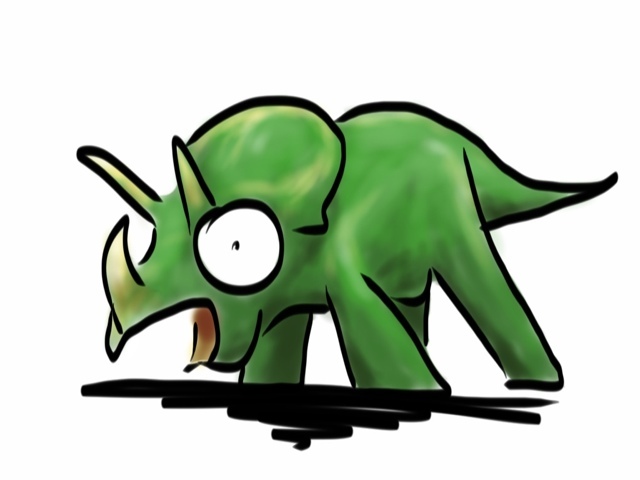 This entry was posted in Coloured Desksketch and tagged Mesozoic, startled by Anthony. Bookmark the permalink.